Bill Murray, Bill Murray, Bill Murray, Bill Murray, Bill Murray, Bill Murray, Bill Murray, Bill Murray, Bill Murray, Bill Murray, Bill Murray, Bill Murray, Bill Murray. 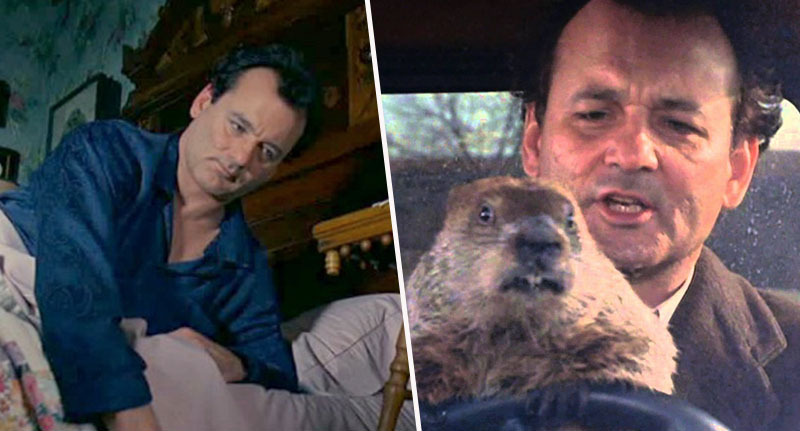 Just when you thought you couldn’t get enough of Bill Murray – and tbqh, I don’t know how anyone could ever get enough of Bill Murray – Sky Cinema Comedy is celebrating Groundhog Day with 13 showings back to back of the 1993 classic Groundhog Day. 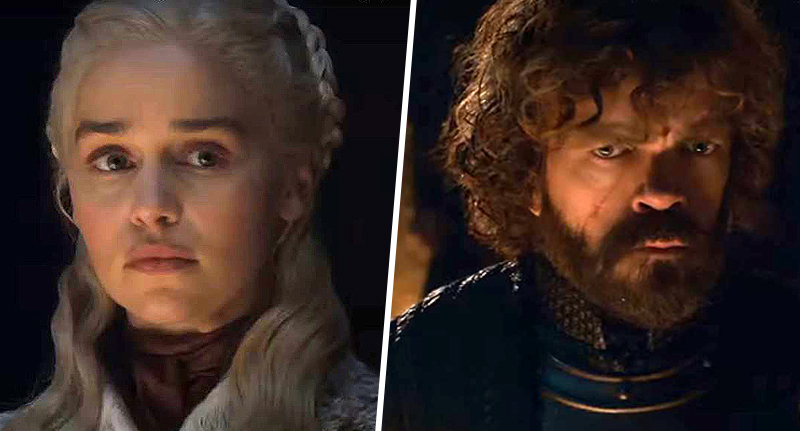 The latest showing started at 1pm (NOW! 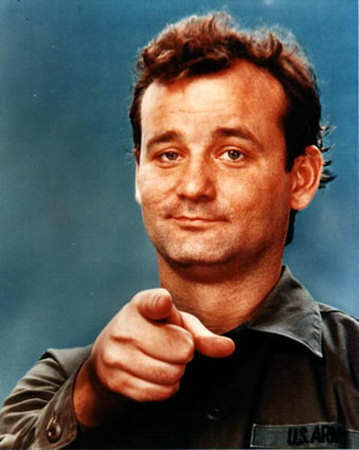 ), so get yourself comfortable because you’ve got the chance to watch Groundhog Day nine times. I don’t know why we didn’t get this news to you sooner. I apologise wholeheartedly for allowing you to miss the first four screenings. In case you’re unaware of what Groundhog Day is and why Sky Cinema would fill their schedule with it for an entire day, let me explain. Groundhog Day is a popular tradition celebrated in Canada and the United States on February 2. It derives from the Pennsylvania Dutch superstition that if a groundhog emerging from its burrow on this day sees a shadow due to clear weather, it will retreat to its den and winter will persist for six more weeks, and if it does not see its shadow because of cloudiness, spring will arrive early. Groundhog Day, the film, is a 90s romantic comedy, based on said tradition, which sees local weatherman Phil Connors (Bill Murray) trapped in a time warp where it’s Groundhog Day every day. I’ve not seen it for years. Perhaps several viewings will help bring me up to speed. Oh yeah, South by Southwest is mainly known for being a music festival. A riotous few days spread out across the city of Austin, Texas, it features everything from punk bands playing unofficial shows out on pavements, up and coming artists in pop-up venues and well-established acts on outdoor stages. 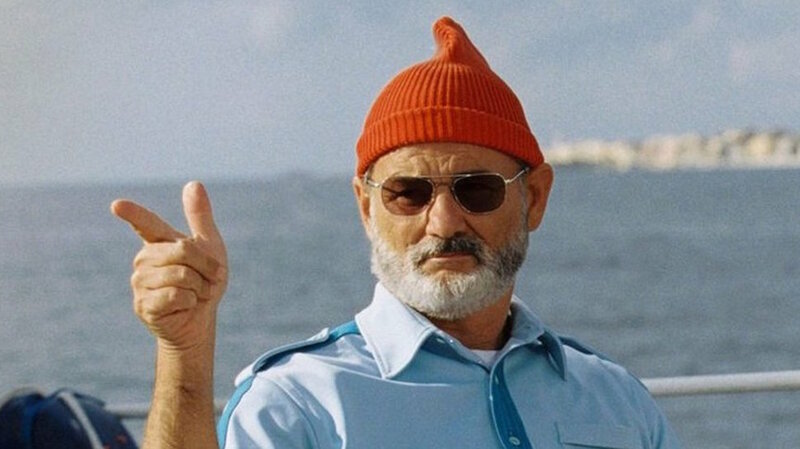 Personally, I can’t get enough of Bill Murray, and it’s a crime that I’m forced to sit in an office and tell people about Bill Murray when it’s basically Bill Murray-day.